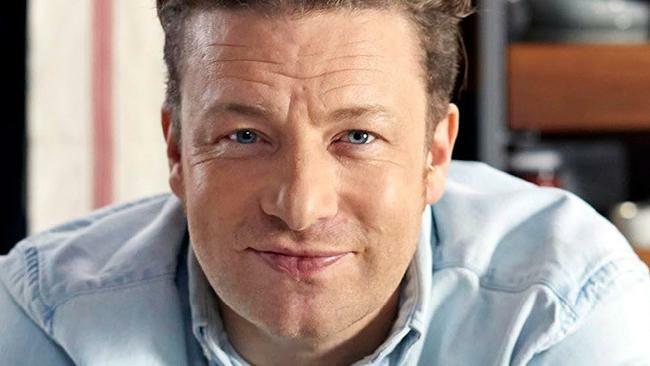 JAMIE Oliver has been hailed a hero after he chased and tackled an "aggressive" house raider. The TV star caught the criminal trying to break into his home in North London, where his wife and five children were sleeping, on Tuesday last week. He then chased him down the street and pinned him to the floor until cops arrived, The Sun reports. The intruder had already attempted to break into other properties nearby before smashing into Mr Oliver's eight-bedroom mansion. Mr Oliver instinctively jumped into action after hearing the drama unfold in his street - but when the chef investigated, he found the raider targeting his own home. A source told the Mirror: "He was face-to-face with the burglar himself as he tried to smash his way into his house as well. "Jamie went absolutely mad and sprinted after the man down the street before catching up with him and pinning him down to the floor. "He was then joined by his driver and a handful of neighbours who helped him hold down the burglar until police arrived to arrest him."